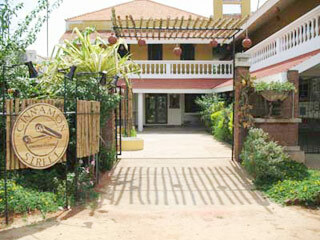 Situated along the renowned East Coast Road in Pondicherry, The Neem Tree is a cozy little resort on the highway. 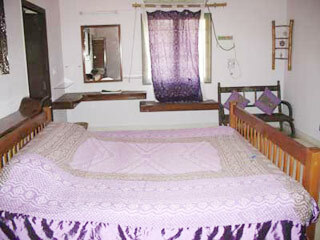 Offering close proximity with the bus stand and the railway station (4 km each), this hotel is also located 3 km from the main city which helps in easy commuting. Standing high on the ECR, The Neem Tree is very near the pristine beaches of the city, like the Auroville Beach and the Promenade as well as the White Town. 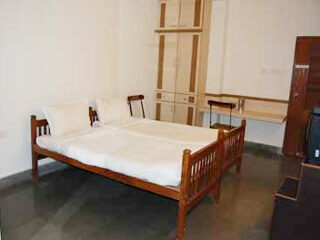 Aurobindo Ashram, Raj Niwas and Statue of Dupleix are some other attractions of the city that charm the visitors. Welcome to the shady little grove at The Neem Tree that mesmerizes the mind and soothes the senses with its gentle and exotic environs. 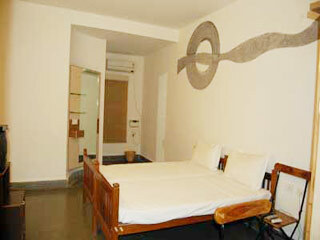 With rooms, well-furnished and equipped with modern amenities, this hotel brings a peaceful, hassle-free and comfortable stay. A perfect blend of old world charm and modern luxuries, impeccable service and heart warming hospitality make this hotel a wonderful place to be in Pondicherry. ATM/Banking, Breakfast Services, Laundry Facilities, Wedding Services, Airport Transportation, Beauty Services, Disabled Facilities, Restaurant, Currency Exchange, Computer on Request. H/C Water, Hair Dryer, Cable/Satellite TV, Bottled Water in Room, Television Room, Toothbrush/Razor on Request, Shower Caps, Complimentary Toiletries, Safe Deposit Locker Facility, Smoking Rooms. 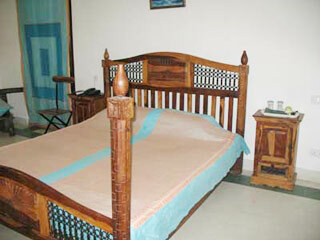 User reviews for "The Neem Tree Hotel Pondicherry"